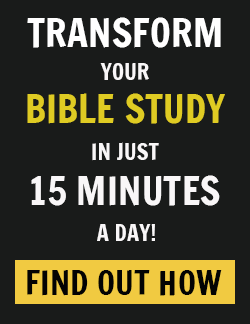 The first sin recorded for us in the Bible outside of the garden of Eden is the sin of Cain killing his brother, Abel. We’re told that Abel kept the f locks and Cain worked the soil (Genesis 4:2). In time, both men brought an offering to the Lord. While we’re not told all the details, we learn that the Lord looked with favor on Abel’s offering but not Cain’s. Why are you angry? Why is your face downcast? Not only had Cain acted in anger by killing Abel, but his heart was being driven by a selfish or sinful desire that motivated his anger. This is why learning to question our own angry thoughts, attitudes, and actions can help us overcome this dangerous emotion. Probing behind or underneath our anger helps us see the real reason we get angry. Anger wears many hats. Sometimes it looks like punishing others with silence, withdrawal, explosive words, or emotional outbursts. Other times it looks like pouting and sulking. And in some cases, it looks like harsh and unrealistic demands. Sometimes anger reveals not what we want, but what we have and are afraid of losing. Maybe it’s a sense of control, someone’s approval, or security. Often times when what we value most is threatened, we act out in anger to prevent losing it. 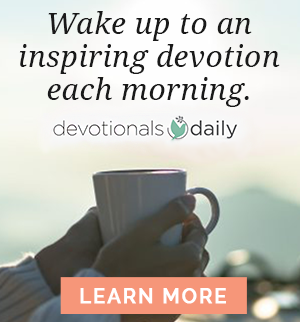 Is your anger revealing something you are fearful of losing? What does your anger reveal that you treasure most? The next time you get angry, learn to ask, “Why?” Allow God to show you what is really driving your anger. As you think about your own life, how does anger express itself most often? How has the fear of losing something you treasure caused you to be angry? 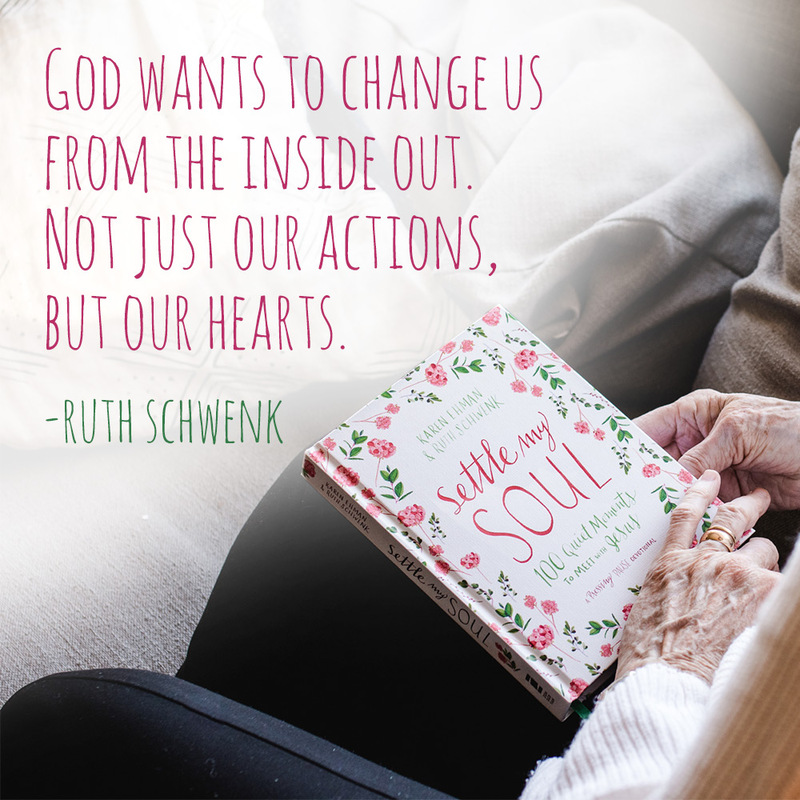 Excerpted with permission from Settle My Soul by Karen Ehman and Ruth Schwenk, copyright Karen Ehman and Ruth Schwenk. 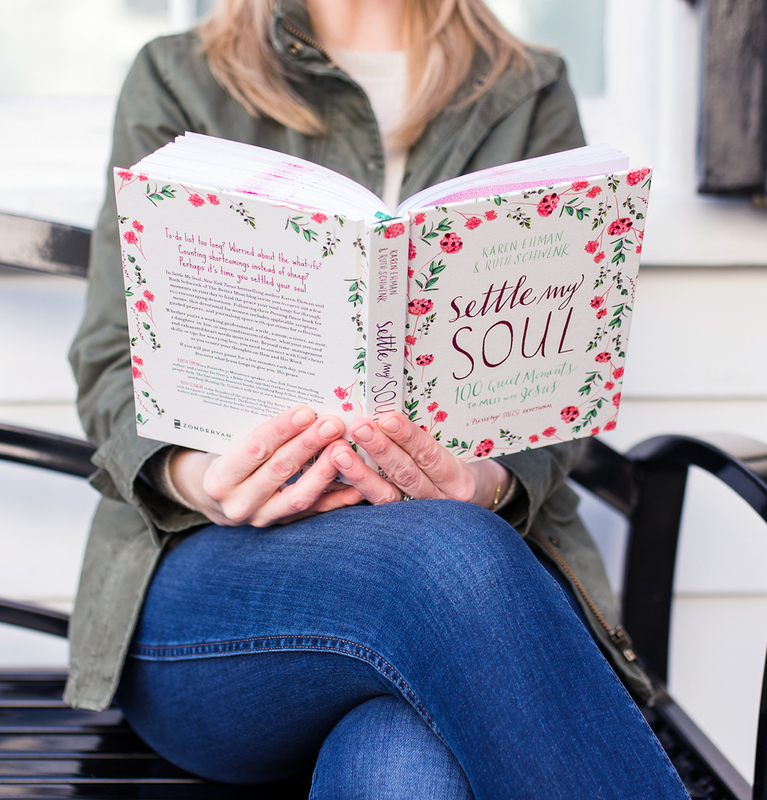 Get your copy of Settle My Soul today!